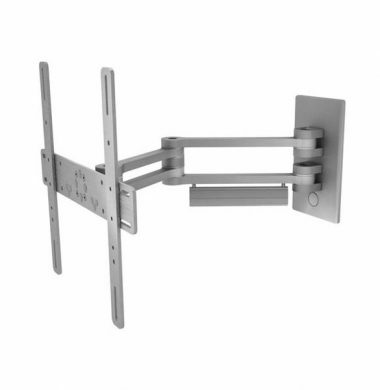 This is a CyberSelect CS-3255AB Ultra Slim Articulated TV Bracket suitable for wall mounting 32″ to 55″ LED TVs. 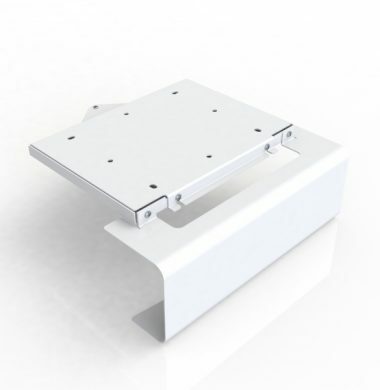 The Ultra Slim Articulated TV Bracket has a pivoting range of 180° swing left-right an extension of 660mm , a maximum weight bearing load of 35kgs and a mounted depth of 34mm. Finished in a black powder coating the Articulated Bracket bolts together for safety and security. The CS-3255AB TV Bracket is ideal for close to wall mounting with the option to pull out the mounted TV for viewing from left or right angles. If you have an alcove to the left or right of a chimney breast, this is a perfect TV bracket, as when in closed position the bracket in extremely neat and does not require huge amounts of space, but when extended the full articulated TV bracket delivers excellent viewing angles for a mixed seating arrangement. 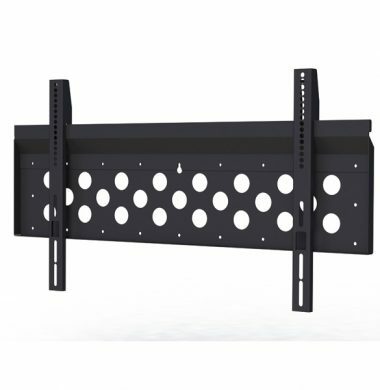 The CyberSelect CS-3765FB is a large flush fitting TV bracket suitable for 37 inch to 55 inch TVs and supports VESA 200, 300, 400, 600×400, universal fitting up to 600x400mm. This fixed bracket has a maximum weight bearing load of 75Kg and a mounted depth of 32mm. The flush fitting TV bracket is bolted together for safety and security and has a black powder coated finish. 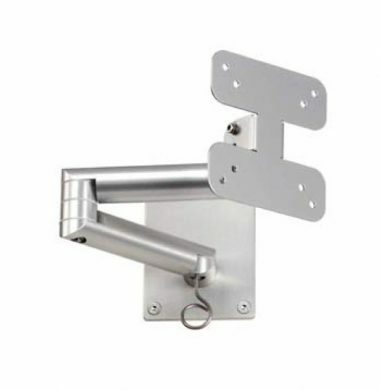 This robust bracket also features a padlock feature for added security in public areas. 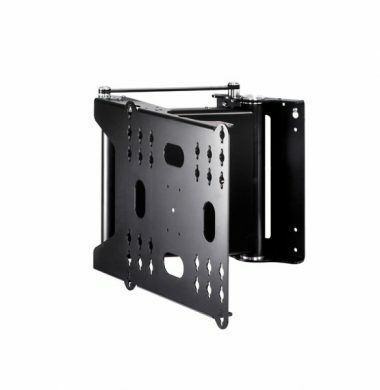 The CyberSelect CS-3765TB is a large TV Bracket that can be fixed to the wall and has a tilting feature. This universal wall mount TV Bracket (up to 630mm x 400mm) features adjustable tilting arms that have a tilt angle if +/-7.5°. This offers great benefits if you are mounting your TV over a fireplace and you are finding you are having to strain your neck or sit uncomfortable to view your TV. You can adjust the vertical angle of the TV positioning by +/-7.5°. The bracket is finished in a black powder coating and is supplied with bolts for safe and secure assembly. The bracket also features a padlock facility for use in public areas. When mounted the bracket has a depth of 60mm. 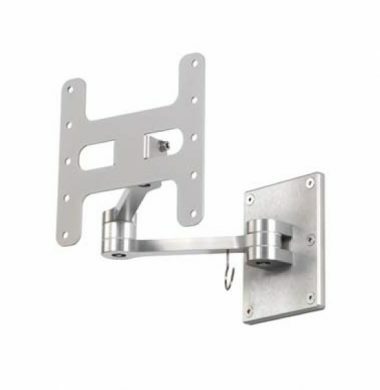 Our CyberSelect Extra Large Flat Screen TV wall bracket is a fixed to the wall Flush Installation TV Bracket. 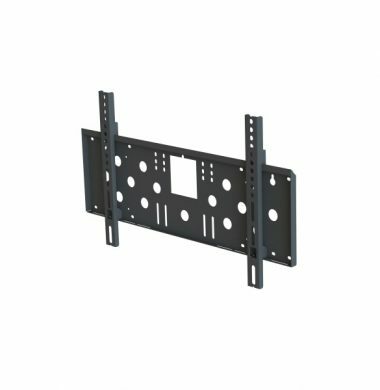 it is suitable for mounting 52 inch to 98 inch TV’s and supports VESA 200, 300, 400, 600 x 400, 800 x 400 – Universal up to 1090 x 570 mm . This is a fantastic option for mounting your Extra large TV of Visual Display screen. It is well made with a robust construction, ensuring a safe and secure fixing for your TV. 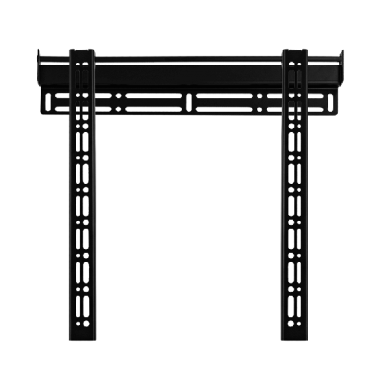 This extra large flat screen bracket has a maximum weight bearing load of 135Kg, has a mounted depth of 45 mm and is bolted together for safety and security. The bracket has a black powder coated finish and has a padlock feature for additional security in public areas. The CyberSelect CS-5585FP is a flush portrait/landscapeTV wall bracket, universal up to 650 mm x 650 mm. 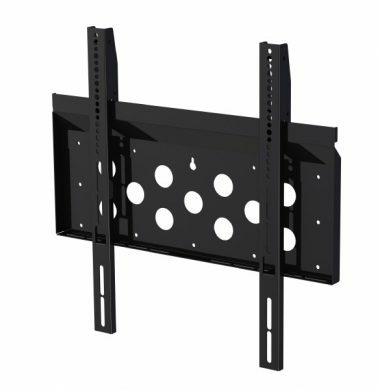 This portrait TV wall bracket is suitable for TVs from 52″ to 95″ and supports VESA 200, 300, 400, 600 x 400. The convenience of this TV Bracket is its versatility, it can be mounted in portrait or landscape orientation, giving you the option of utilizing this for a commercial install. Particularly if you have a visual display screen to mount in a portrait position. The bracket is finished in a black powder coating. The bracket has a padlock facility for use in public areas or areas where additional security is required. 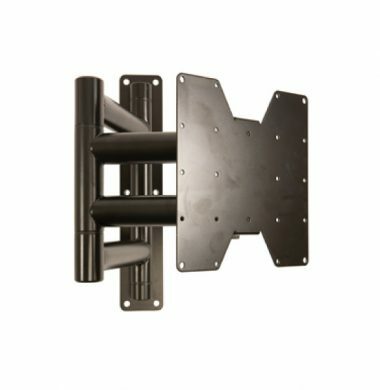 The CyberSelect CS-5585TP is an extra large portrait tilting TV wall bracket, that has a tilting feature of up to 15º. The tilting TV bracket is universal up to 1000 mm x 570 mm and only 45 mm depth. 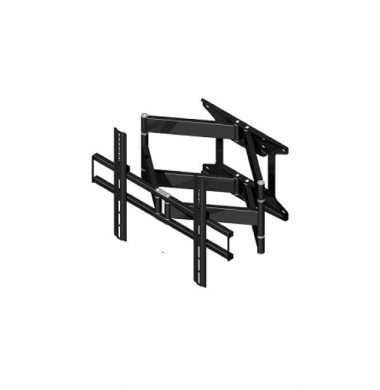 Our extra large TV mount is suitable for 52″ to 98″ TVs/Displays. The CS-5585TP TV bolts together for added strength and stability. 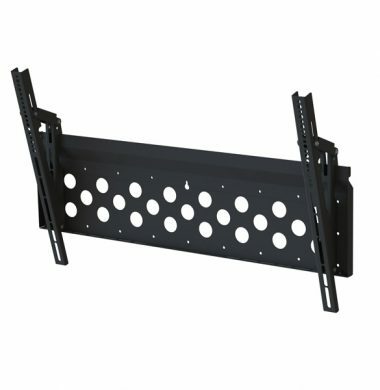 The extra large TV Bracket can bear a maximum load of 135Kg, so it is substantial enough to mount a large TV safely and securely. With a fitted depth of only 56 mm this TV Bracket offers a really streamline finish for TV mounting and has minimal extrusion from the wall but has a tilt feature for comfortable viewing. The Epson EH-TW7300 4K Enhanced Home Projector brings the movie cinema experience directly into your home. The EH-TW7300 is slightly bigger than it predecessor the EH-TW7200 and has increased brightness and contrast over the the TW7200 and brings with it support for both 4K and HDR (high dynamic range) playback. The Future Automation AM1 and AM2 TV Accessory Mounts allow you to discreetly store and hide devices such as Apple TV, HDMI baluns, mini Amplifiers; when your TV is mounted on the wall. 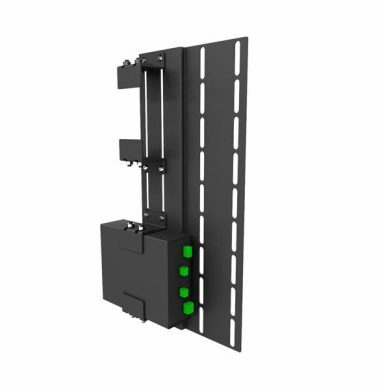 This eliminates the need for additional cables to be run down the wall to separately located equipment. The Future Automation FB49 low profile flat bracket is one of the most discreet and easy to fit display wall mounts available on the market. 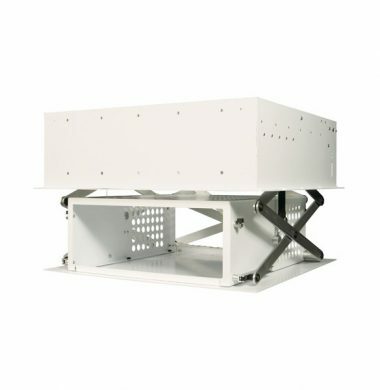 Ideal for mounting screens from 49” to 80”, the FB49 features a simple hook on/hook off mounting system, as well as marine/security locking as standard. The FSA1 Flat Screen Swivel Mount is a beautifully designed brushed aluminium double arm wall mount with bi-directional swivel and tilt. The double arm design allows the screen to be fully moved away from the wall and rotated in both directions for multiple viewing angles. Ideal for installations in kitchens and bedrooms, the tilt function allows for screens to be mounted high and tilted for viewing. The FSA2 Flat Screen Swivel Mount is a beautifully designed brushed aluminium double arm wall mount with bi-directional swivel and tilt. The double arm design allows the screen to be fully moved away from the wall and rotated in both directions for multiple viewing angles. Ideal for installations in kitchens and bedrooms, the tilt function allows for screens to be mounted high and tilted for viewing. The FSA3 Flat Screen Swivel Mount is a beautifully designed brushed aluminium double arm wall mount with bi-directional swivel and tilt. The double arm design allows the screen to be fully moved away from the wall and rotated in both directions for multiple viewing angles. Ideal for installations in lounges where you will see the rear of the TV, the tilt function allows for screens to be mounted high and tilted for viewing. The Future Automation FSH Flat Screen Heavy Swivel Mount is a double arm swivel bracket available in a matt black finish. Suitable for screens from 26” to 37” (with a maximum weight of 25kg) the double arm bracket allows for complete rotation in both directions for multiple viewing angles. 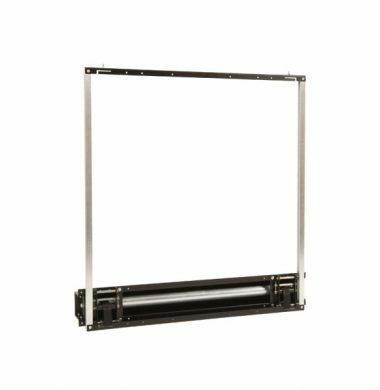 Coming with a variety of mounting options to suit all screens on the market place, it offers the versatility required for any installation. 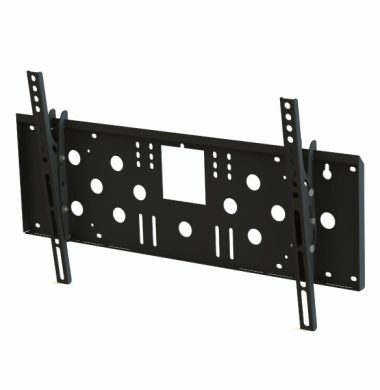 Do you need to mount your curved LG OLED (LG4K) screen on standard VESA compatible mount or lift? The Future Automation AP-LG Adaptor Plate allows you to mount your curved screen TV onto standard or existing VESA wall mount, lift, or stand. 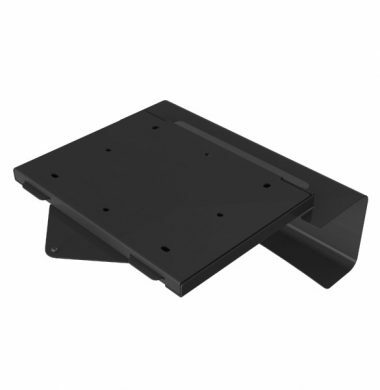 The AP-LG Adaptor Plate is compatible VESA400 mounts and fits the LG screens listed below. 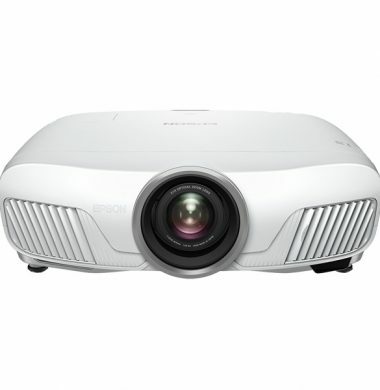 The Future Automation PD Projector Drop is a leading product in its market. With its satin white finish and low decibel rating on activation, it is the perfect solution for housing your projector discreetly and safely with the added benefit of the motorised drop down functionality which can be integrated with third party controls for streamlined automation. 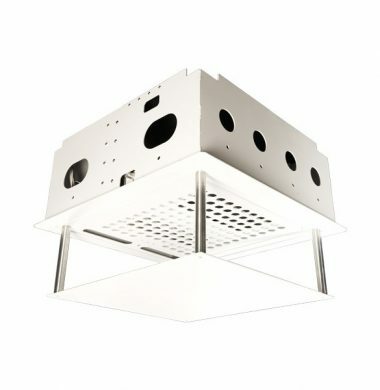 For Projector Drops in the marine environment the PDM Project Drop Marine from Future Automation Projector Mount range is a superb addition to their portfolio. Future Automation are recognised as market leaders in the audio visual area worldwide. The Future Automation Picture Lift is the simplest way of hiding a plasma or LCD screen using a mechanism. Your own light canvas frame or full-framed picture hangs over the plasma until the remote is pressed. The picture then moves up out of the way revealing the plasma. The mechanism its self remains covered in both positions. A dedicated Electric TV Mount, the Future Automation PSE90 offers full rotation up to 90 degrees in one direction for larger flat screen TVs, 37″-65″. (The PSE180 model is available if you require 180 degree rotation). The superbly smooth action, cable management, and neat mounting plate encapsulate the quality of Future Automation design with functionality and look unlike any other TV Mount on the market.